Window graphics and direct mail campaign. 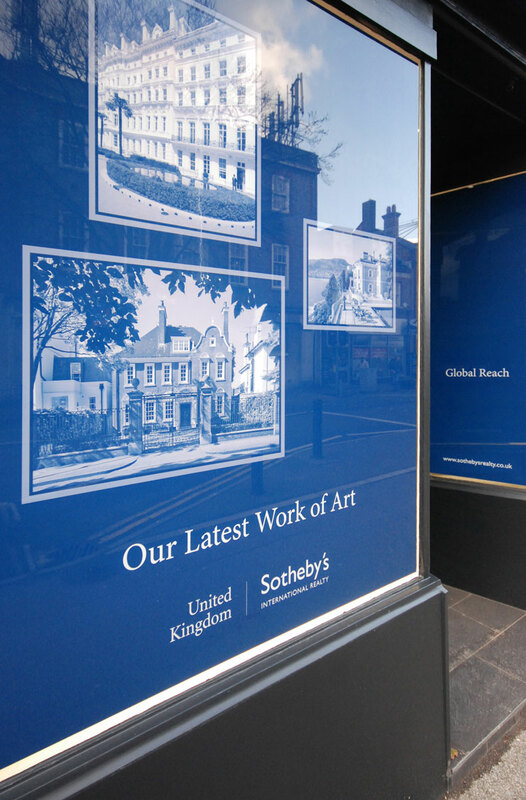 To promote the launch of the new Sotheby’s International Realty offices outside of London’s Mayfair Parent were tasked with creating a campaign to generate interest in the new openings locally. 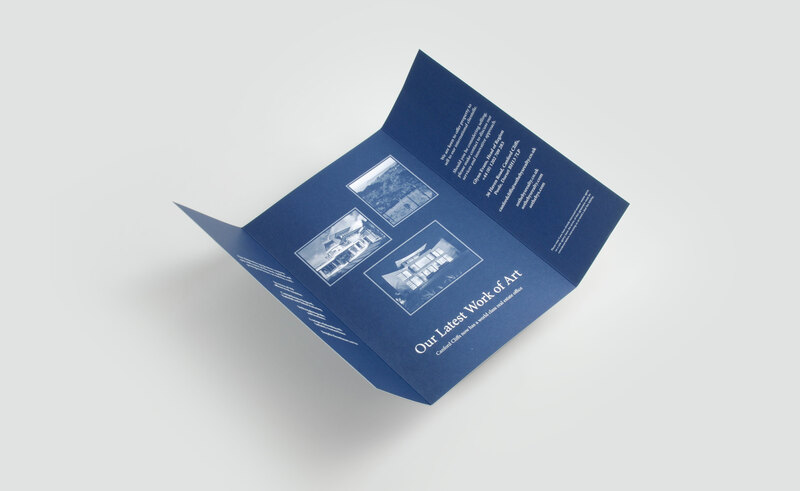 Hinting at Sotheby’s’ auction heritage we created a print and direct mail campaign featuring their listed properties as works of art. 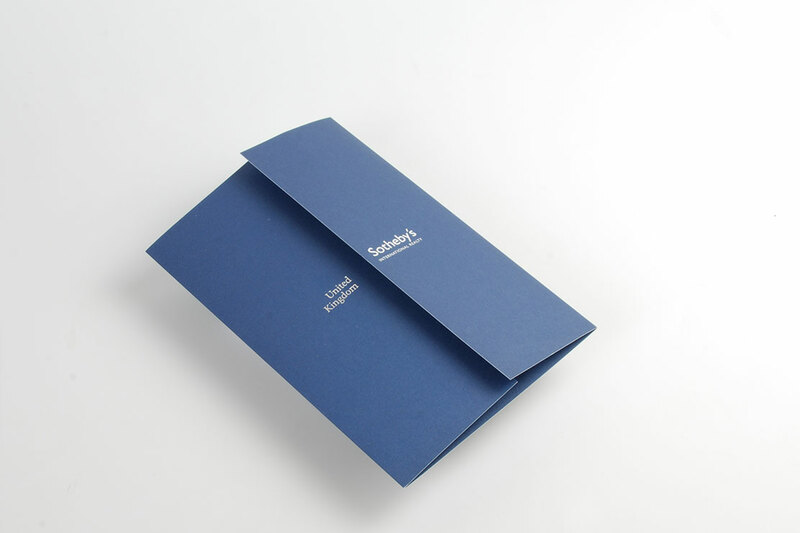 Marketing materials included print advertising, direct mail piece and ‘teaser’ window graphics for the office pre-launch.